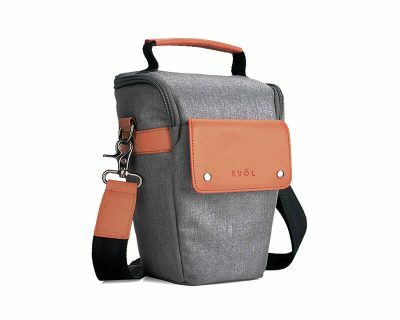 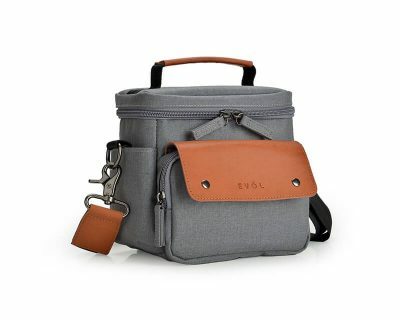 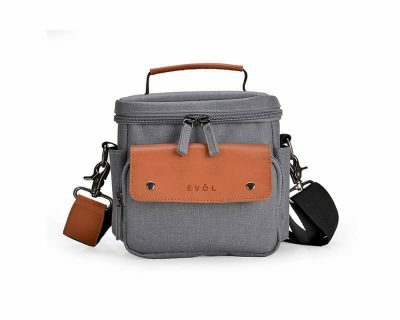 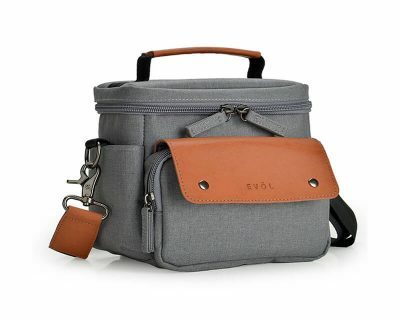 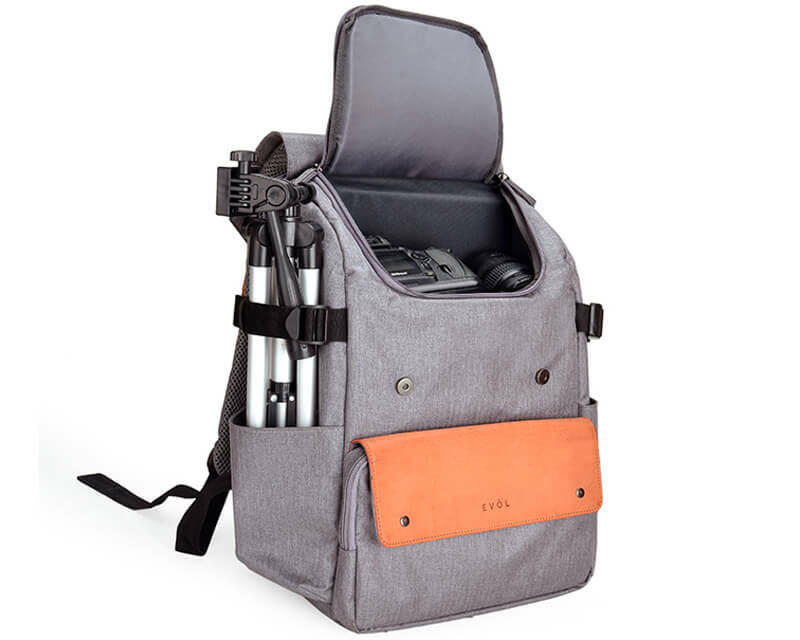 This feature rich backpack incorporates a cleaver quick access compartment able to fit your SLR Camera (internal size 25 x 10 x 13cm). 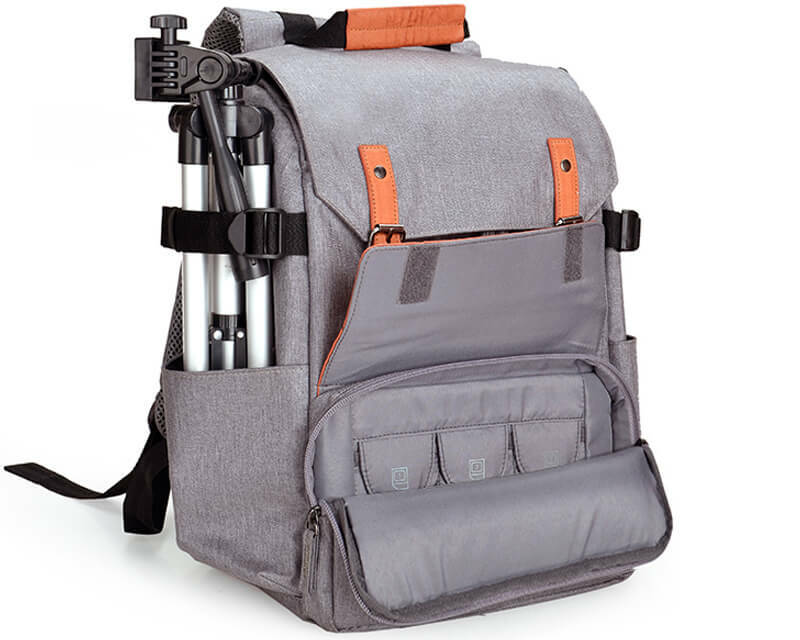 The side pockets are made to fit a tripod. 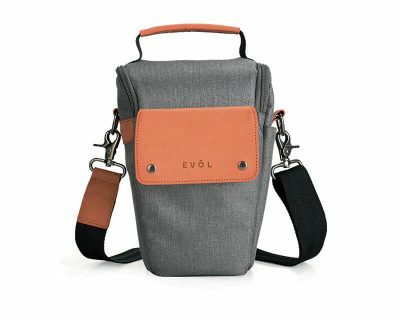 The adjustable chest strap offers better support when you’re busy and on the go. 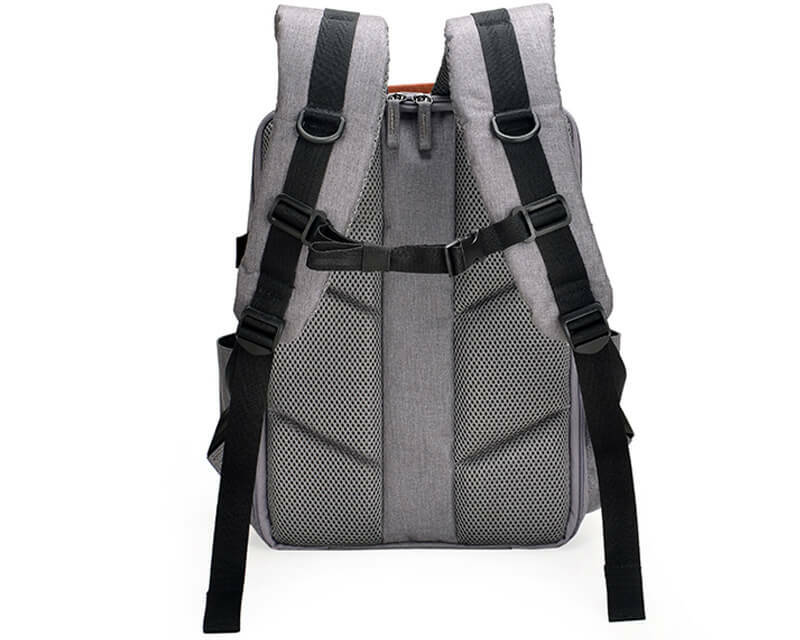 The ergonomically contoured padded straps support ease of movement never holding you back from life’s adventures. 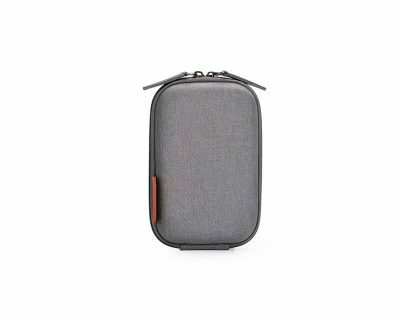 Air mesh fabric backing offer ventilation. 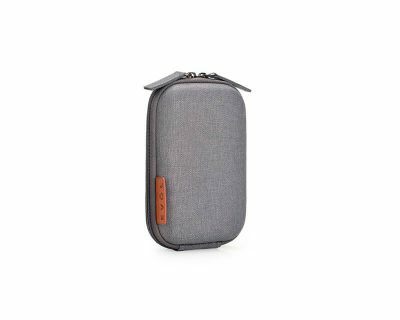 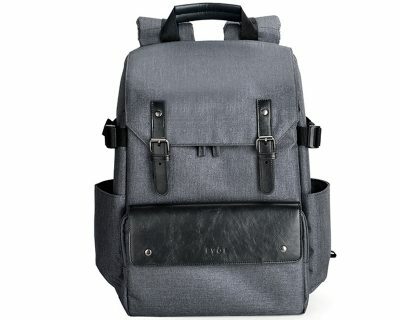 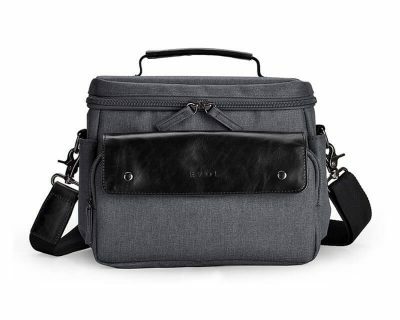 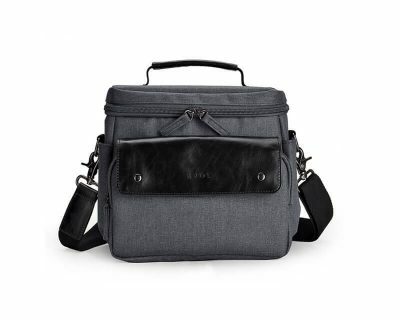 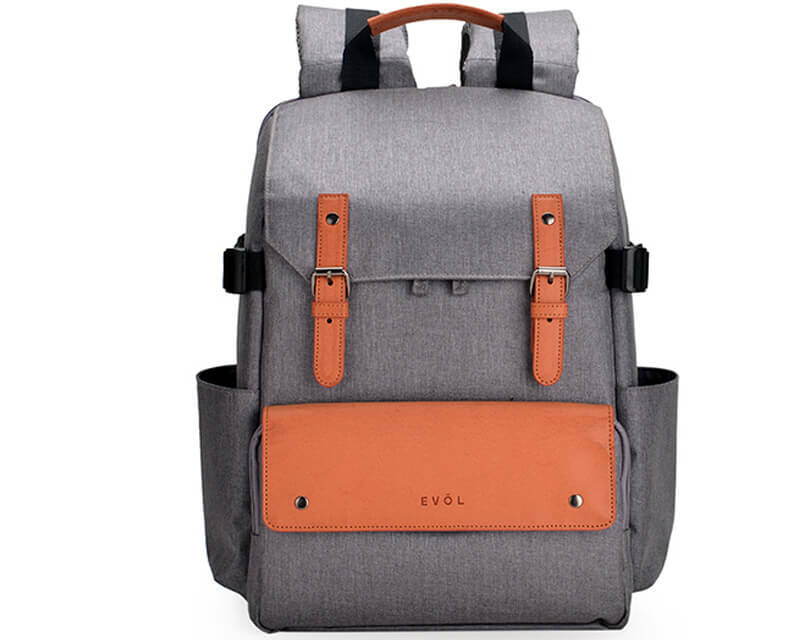 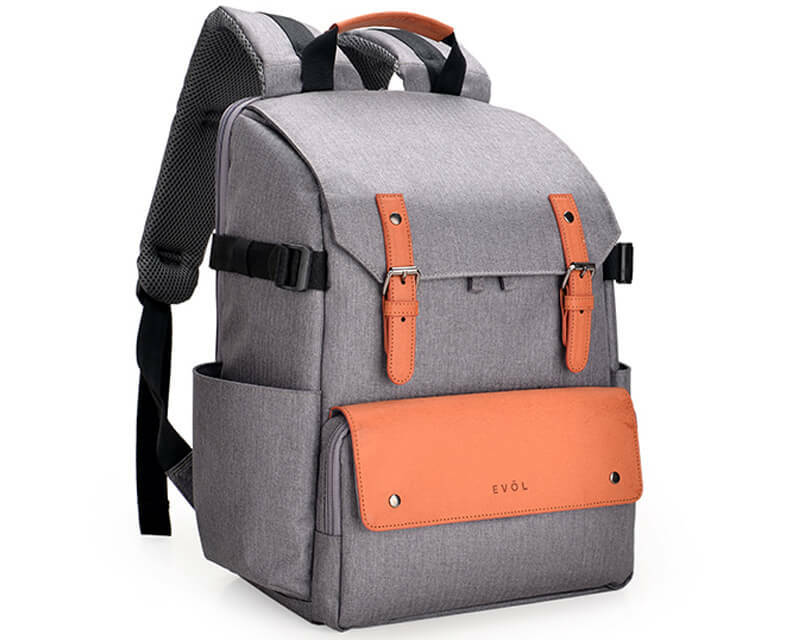 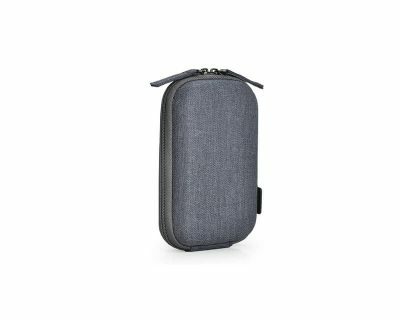 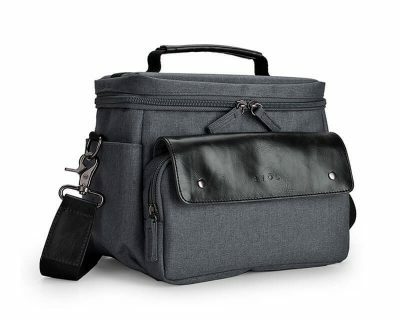 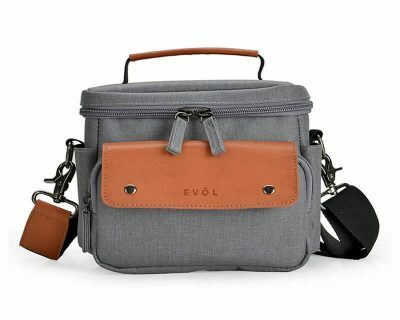 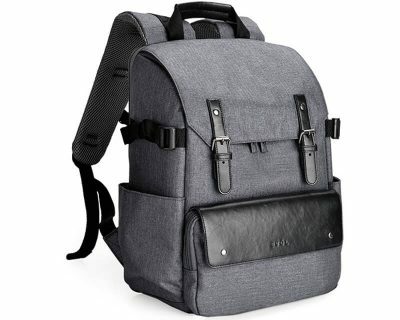 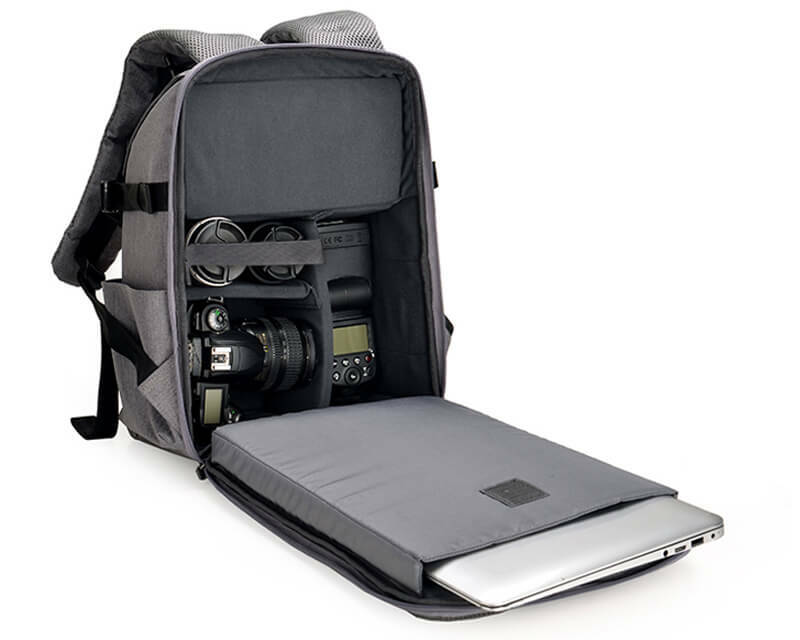 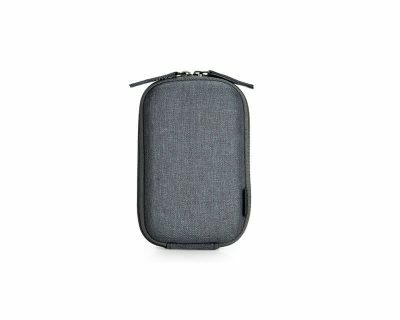 This backpack comes with SD card pockets and holds a 13.3″ laptop. 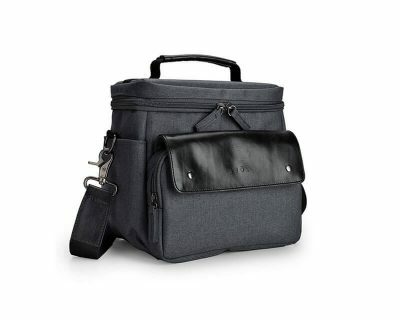 This internal structure features padded adjustable dividers with an elastic band velcro creating the ultimate solution in organisation.